Disney Springs is an immersive waterfront destination with sights, sounds and flavors inspired by Florida’s natural charm. Disney springs showcases a one of a kind assortment of brand retail and fabulous Disney shopping, along with unforgettably unique dining offerings. Get ready as the largest expansion in Downtown Disney history transforms the area and doubles its shopping, dining and entertainment options. Some of the new fantastic shopping and restaurant locations are The Boathouse – an upscale waterfront dining experience, Jock Lindsey’s Hangar Bar – a new Disney owned and operated Food & Beverage offering an aviation-themed lounge, Tea Traders Café by Joffrey’s – specializing in premium loose-leaf teas, Chapel Hats – specializing in fashionable hats and headwear for Guests of all ages and so so much more! With all these fabulous new retail and restaurant destinations available, there’s plenty to keep a fashionista entertained! My name is Danielle Laroff. I am a Disney Specialist for the Disney Fashionista, and Chip and Company. I am also a Travel Agent with World of Magic Travel, the preferred agency used by Chip and the Disney Addicts. 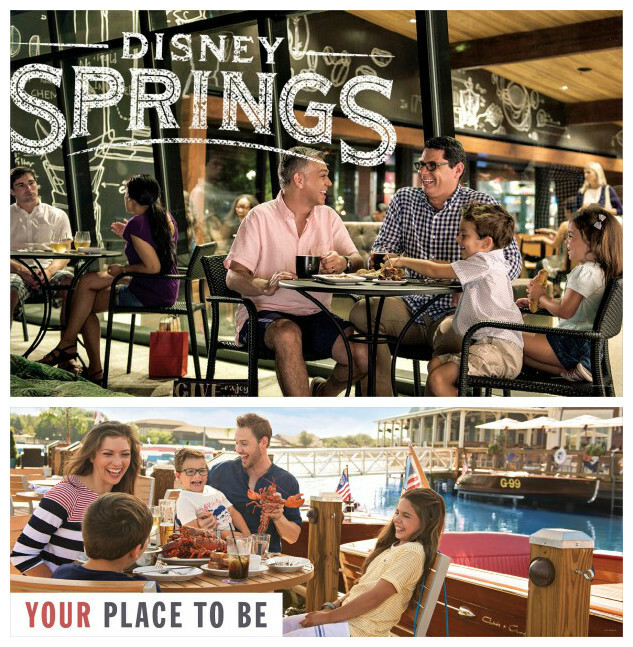 To plan that ultimate vacation and shop till your hearts content at the Walt Disney World Resort’s Disney Springs, Email me today at [email protected] You can also visit my Facebook page, click here for more updates as well as lots of pictures and updates of the Parks and resorts. Personalized Themed Disney Luggage Tags You Need To Know About!